Great Opportunity for Investor! Bank Owned Triplex! 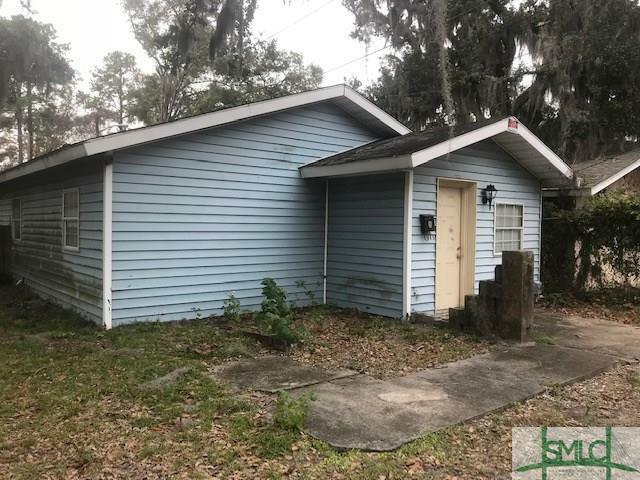 Consists of Two 2 Bed/1 Bath & One 1 Bed/1 Bath. Sold As-Is.